New Zealand politics and political psychology, voting, public opinion. Psychology of meat-eating, food, drinking (particularly coffee and caffeine), and dietary behaviour, vegetarianism. Parapsychology, conspiracy theories, paranormal beliefs and religion. Personality, psychopathy, narcissism, profiling, and general evil-ness. Musical tastes, reality television, hunting, rugby and other leuisure activities. Consumer psychology – why people buy the stuff they do. Broadly, Marc is interested in the application of social psychological theory to important social issues. Much of this research revolves around the relationship between the concepts of Social Dominance Orientation, authoritarianism, and social values, and such issues as the Treaty settlement process, New Zealand national identity, and political preference. He is also interested in social psychological factors influencing peoples' food preferences (eg. to eat or not eat meat), the psychology of religion, and people's beliefs about paranormal phenomena. Marc’s main research programme in the last five years has focused on understanding why some people (particularly young people) deliberately hurt themselves, without suicidal intent. This research has been supported by the Health Research Council of New Zealand, under the umbrella of the Youth Wellbeing Study. 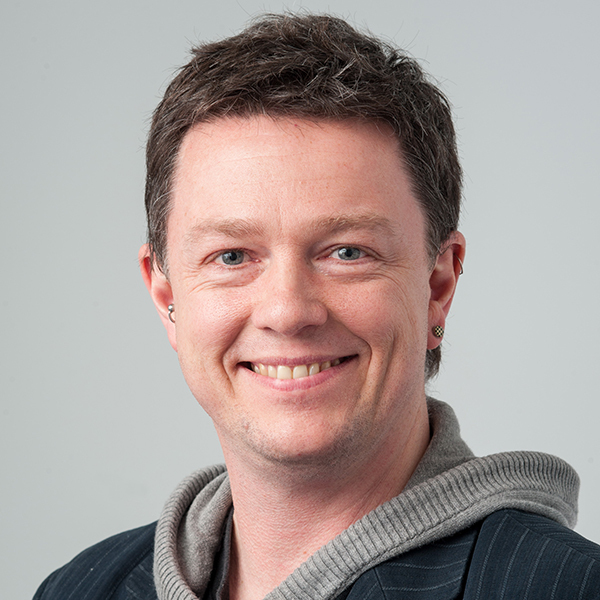 Marc has received both VUW (2005) and National (2008) Teaching Excellence Awards, and his science communication endeavours have been recognised by the New Zealand Association of Scientists Science Communicator Award (2010) and VUW’s Public Contribution Award (2011). He writes a weekly psychology column in the New Zealand Listener. You can also find Marc on Google Scholar and Research Gate. Fellow of the Ako Aotearoa Academy of Tertiary Teaching Excellence.